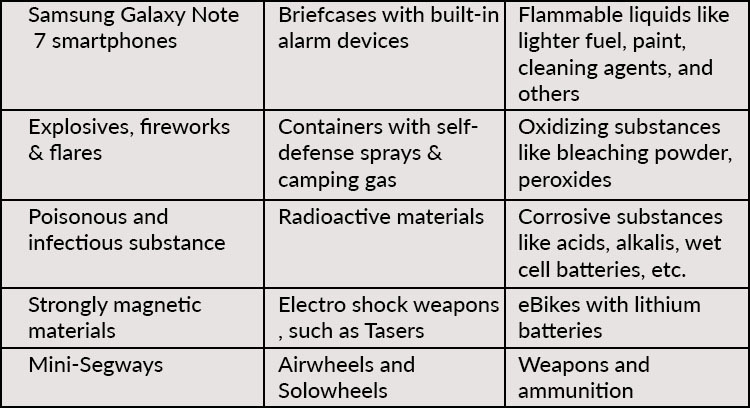 Things become much sorted when you get all the information regarding traveling through air, especially the baggage policy. As no one wants to miss the flight just because he/she is carrying some extra stuff with him/her. Whether it is Lufthansa business class luggage or first class, factors like weight, the number of items and dimensions play a very major role when it comes to air travel. This usually varies and depends upon the class in which you are traveling. 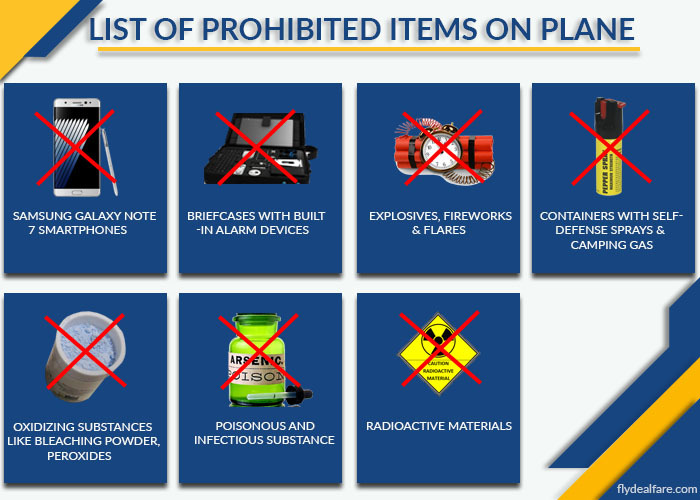 When it comes to Lufthansa Airline, it also has its own rules regarding the carrying of stuff and its limits. Here we are discussing the main points in relation to the Lufthansa international baggage policy. In case, passengers are holding a second bag, then they are allowed to carry up to a maximum of 23 kg (50lbs). 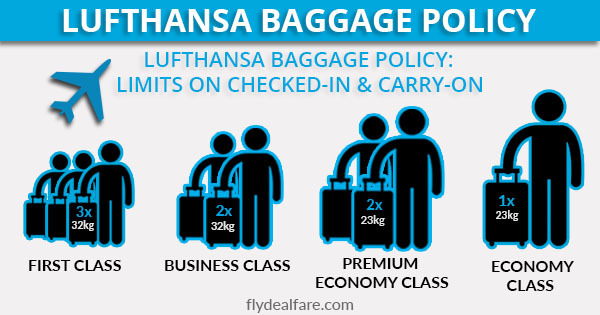 And extra charges in linked to the Lufthansa economy class baggage or other classes depend upon the route of the respective passenger. For Foldable garment bags or additional baggage, the dimensions which the passengers need to know are 57 cm x 54 cm x 15 cm. A child is eligible to carry the baggage for free at the time they are under the age of 2. After the children pass the age of two, they have the same free baggage allowance as adults. Children under two are allowed to carry one bag up to 23 kg along with a folding buggy. Talking about the child safety seats, these can be carried free of any charge but the child needs to travel on a child’s fare and in a booked seat. When it comes to carrying any kind of sports equipment, it is totally free of any charge and is allowed to carry as a part of your permitted free baggage allowance. Passengers need to register the sports baggage up to 24 hours before departure. On the Lufthansa flight, passengers are allowed to take one piece of ski or snowboarding equipment free of charge. 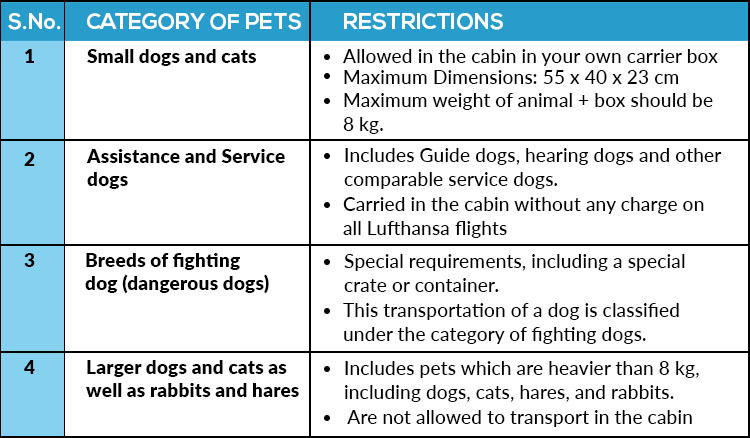 Musical instruments which weigh more than 32 kg may only be taken on Lufthansa flights after registration and approval.